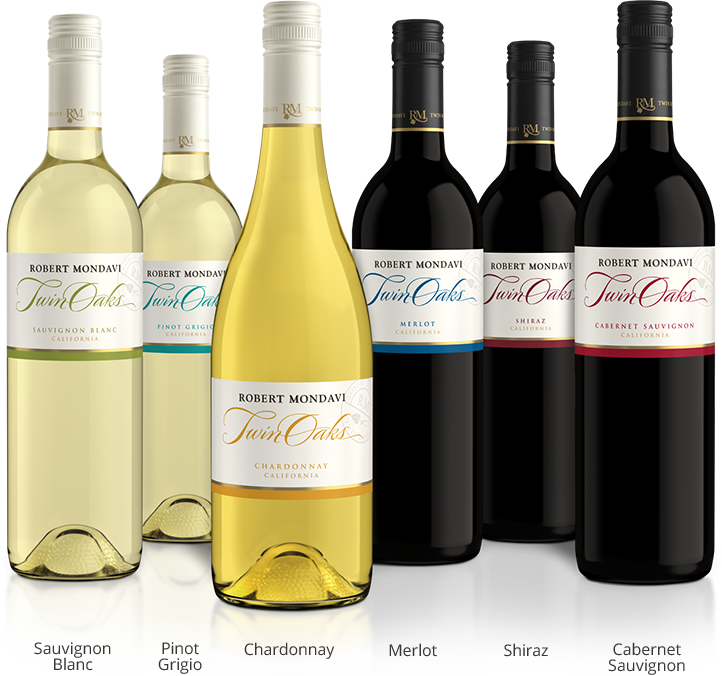 The Beaches House Wine has been specially selected and branded for Beaches resorts by Robert Mondavi Twin Oaks®. 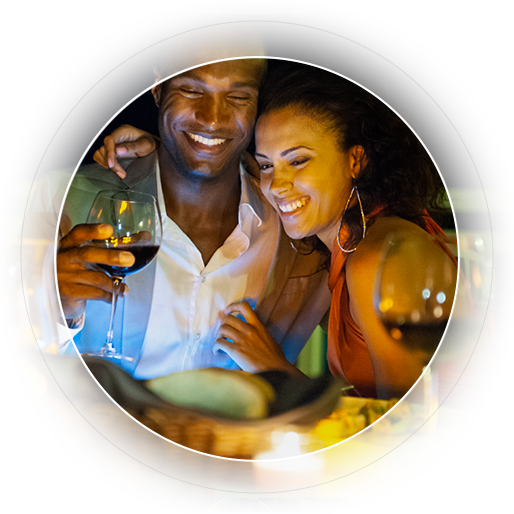 This exclusive partnership raises the standard of the "included" wines poured at our resorts and provide an even better selection of wines sold on our Manager’s Wine List. Our resorts’ wine lists have been enhanced through a collaborative initiative between the culinary and wine making teams of Beaches and Robert Mondavi Twin Oaks®. The wines chosen for the list are food-friendly and approachable in style. Note: Wines from the Manager’s Wine List are an additional cost. Juicy plum and cedar aromas lead to profound blackberry, cherry, and tobacco flavors. Nicely toasted and caramelized by oak aging. Vibrant tropical fruit and apples meld with rich cinnamon, maple, and a hint of sweet vanilla spice. Medium bodied with a toasty finish. Rich cherry and dark chocolate aromas are followed by enticing cocoa and toast flavors. Complex and full-bodied with well-integrated tannins. Beautifully round yet refreshing nectarine and peach aromas and flavors with a peach-citrus finish. Unoaked to preserve the wine’s crisp, fresh character. Lively and fruit-forward with grapefruit and passion fruit aromas and flavors. Bright, mouthwatering finish. Blackberry and rose aromas lead to lively berry, chocolate, and spice flavors and a light black pepper finish. Full tannins are beautifully balanced by bright acidity.